We are known for our enthusiasm and professionalism and are dedicated to ensuring you receive quality and clear legal advice. We always strive to be both approachable and supportive whether you are selling a house, arranging your personal affairs, dealing with the death of a loved one or want to discuss matters relating to your family life, we will ensure that you receive the best legal advice and are kept fully informed throughout the matter. Our lawyers are personable and approachable and with a sound understanding of the law. 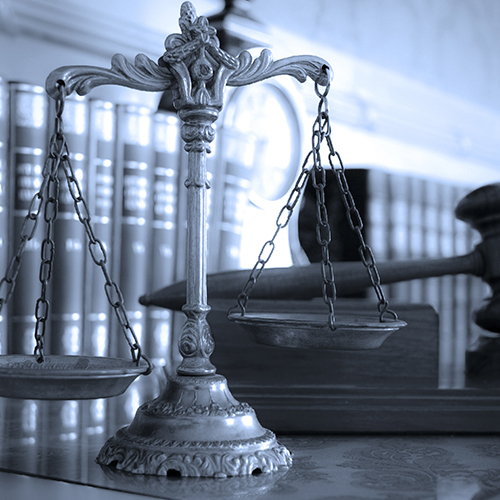 We can offer fixed fee consultations to assess the merits of your case.